Calling all wool lovers----Saturday is the day. All will be having a great time. along with bottled water and coffee. 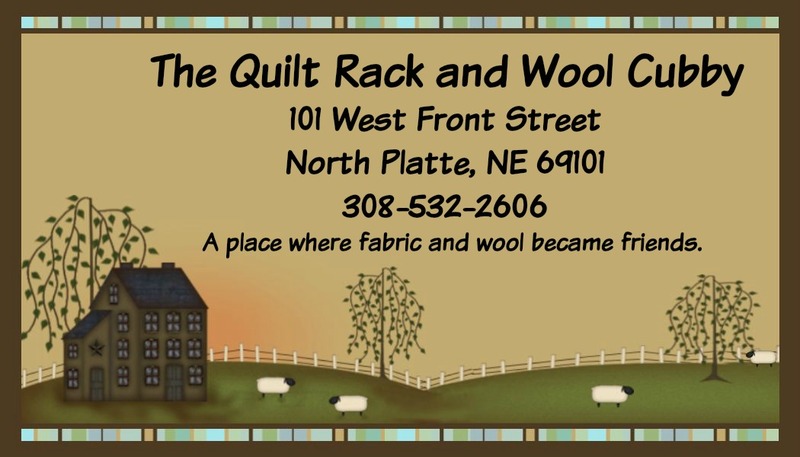 Ask about the special that day for all our wool workers.